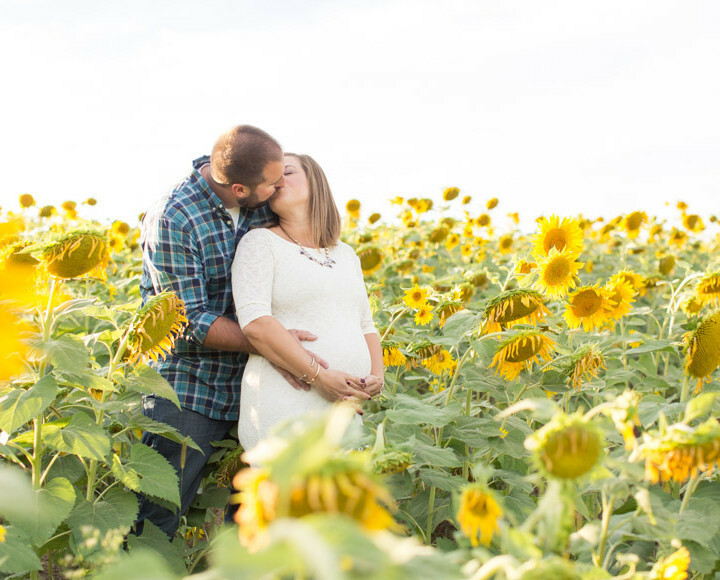 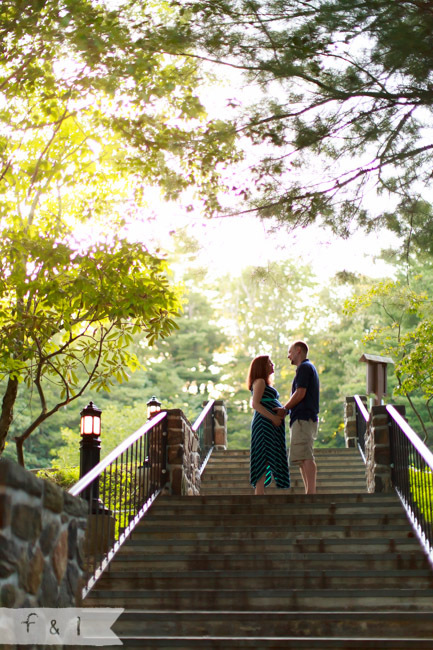 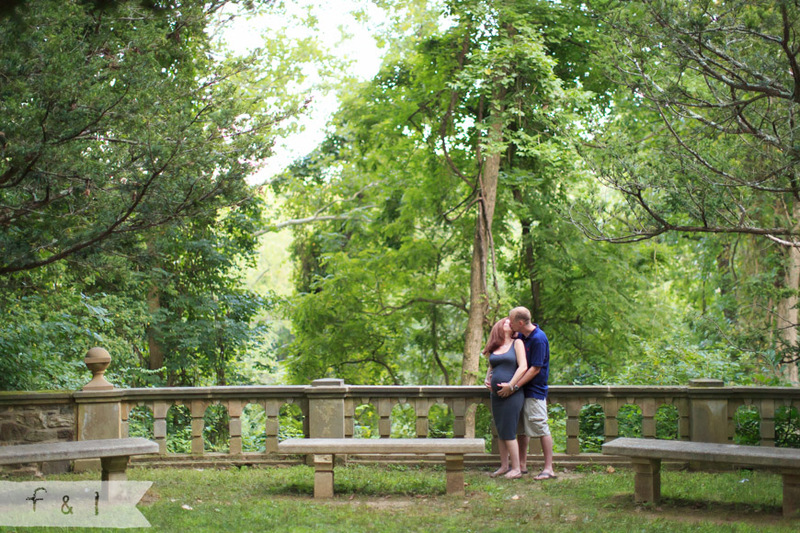 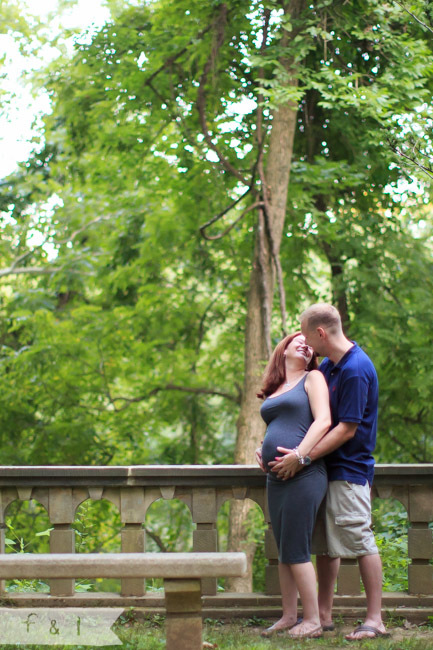 I still get goose bumps at how enchanting and romantic this maternity session was. 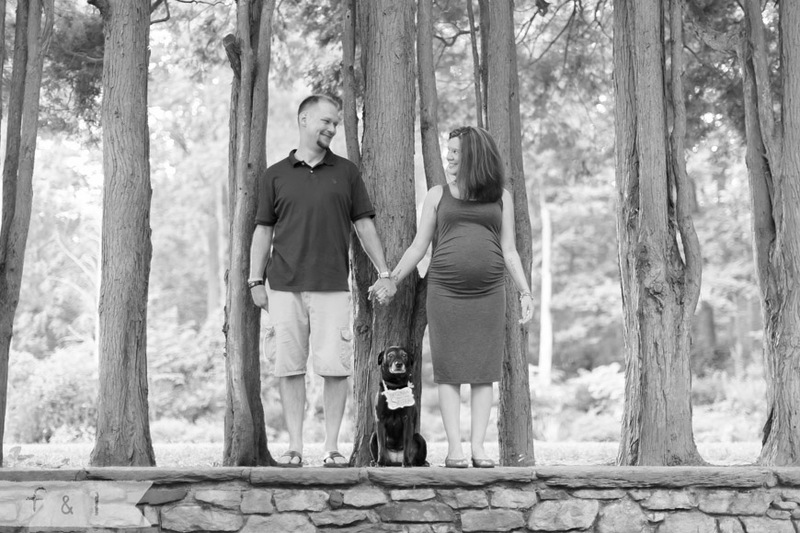 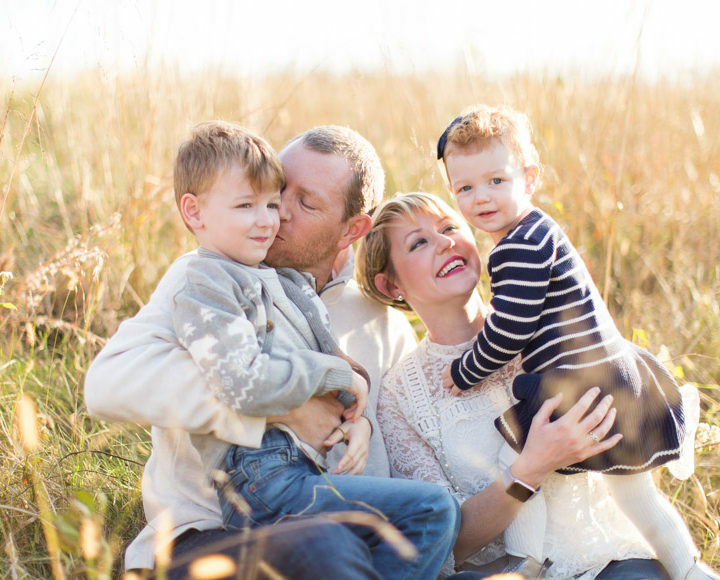 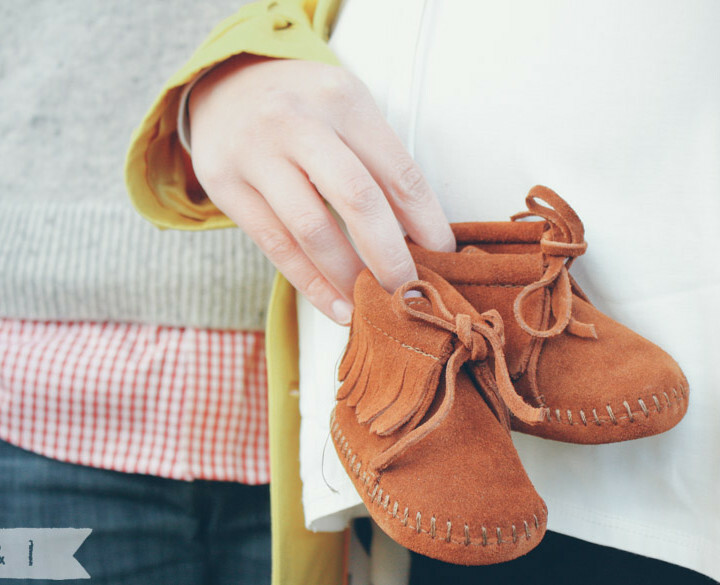 Christie + Chris are expecting a little baby girl, Maggie B, and are already smitten at the thought of her. 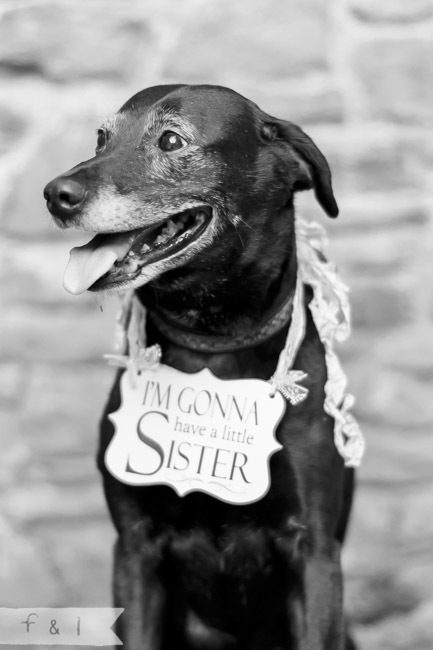 Their sweet dog Abby, also got in on the action and is excited to be a big sister. 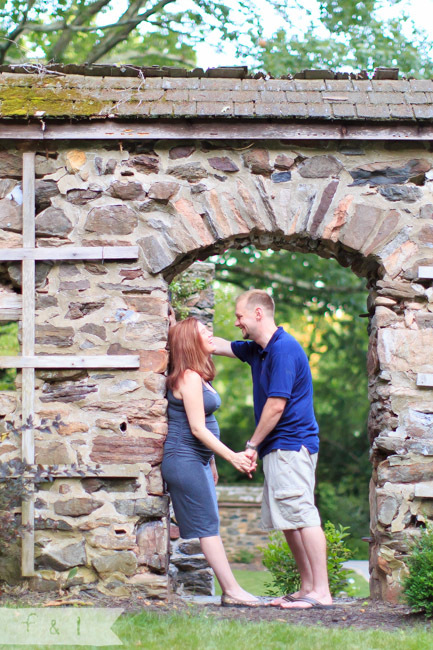 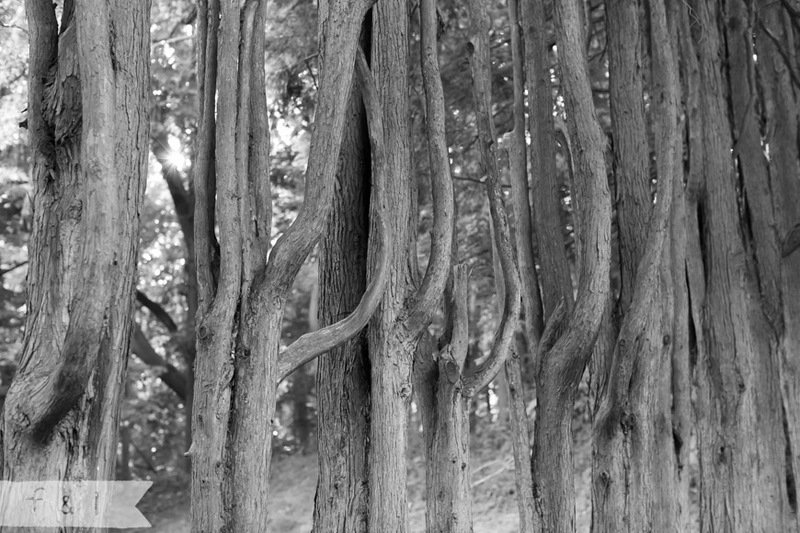 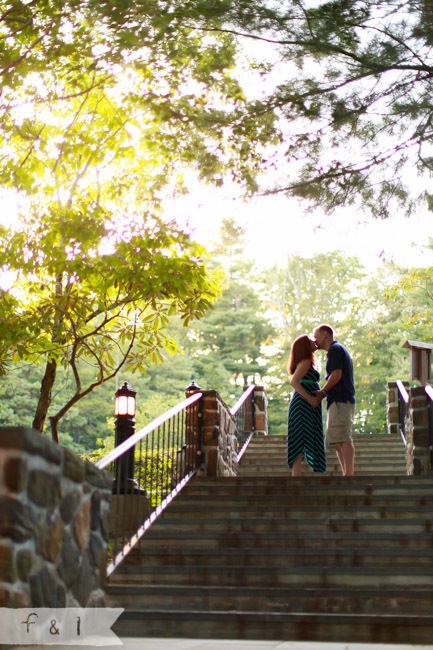 I loved everything about the setting at Ridley Creek State Park. 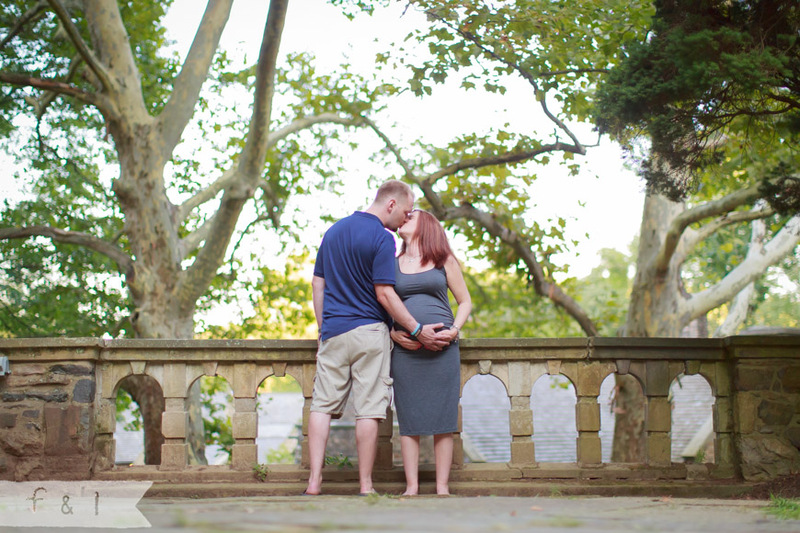 Congratulations to the parents to be!